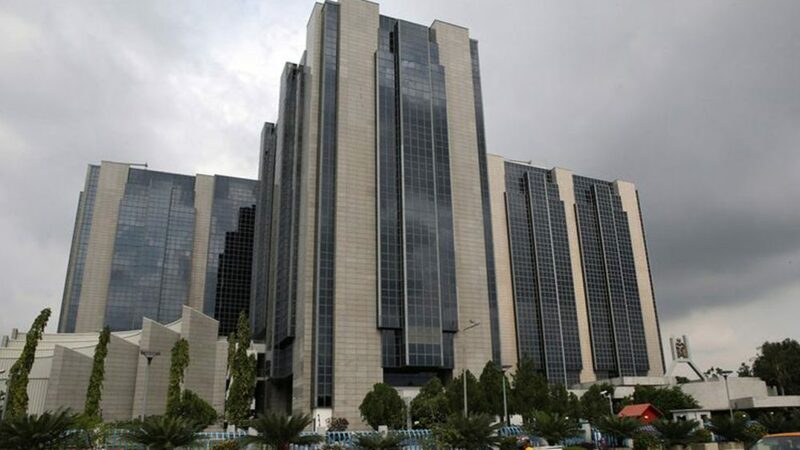 The Nigerian Central Bank on Tuesday slashed its Monetary Policy Rate (MPR) by nearly four percent from 14% to 13.5 for the first time since the economy contracted in 2016, and after six consecutive quarters of growth after recession. The cut signals that the bank is shifting focus from macroeconomic stability to economic growth, the bank’s governor, Godwin Emefiele said at the close of its 266th Monetary Policy Committee (MPC), where he addressed the press in the nation’s capital, Abuja. “The reduced MPR will be positive for the capital market as some of the increased liquidity that will ensue will flow into the equities market; also, it will be cheaper for the government to issue bonds given that part of this year’s budget deficit will be financed through domestic borrowing,” he said. According to the governor, the committee voted to reduce long existing MPR 50 basis point to 13.5 percent from 14 percent where it had stagnated since July 2016. “In summary the MPC voted to adjust the MPR by 50 basis points from 14 percent to 13.5 percent; retain the asymmetric corridor of +200/-500 around the MPR; retain CRR at 22.5 percent and retain the liquidity ratio at 30 percent,” he said. Additionally, Emefiele reported that the “MPC also felt that signal through loosening by a marginal rate, will serve to manage the sentiments in the capital flow market owing to the wider spread in yields in the emerging markets and the developing economies relative to the advanced economies,” adding that “real interest rates will still remain positive.